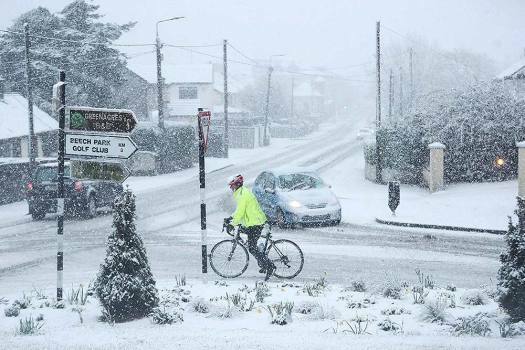 A person cycles in snowy conditions in Rathcoole in Dublin. 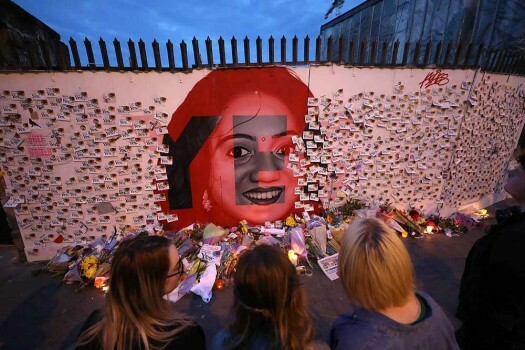 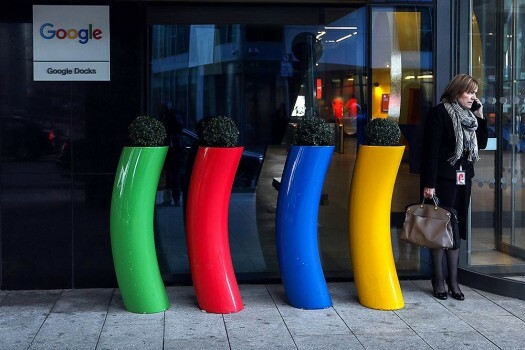 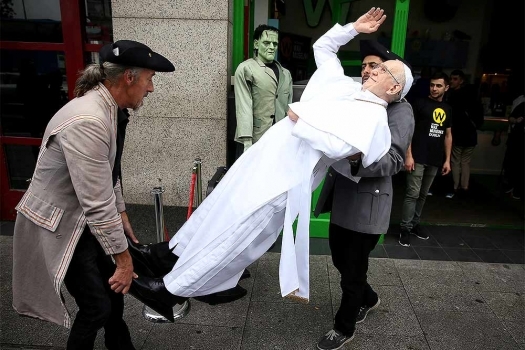 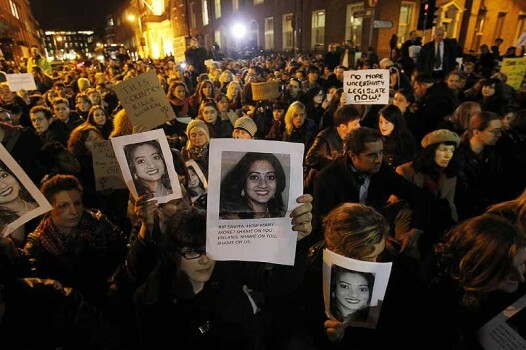 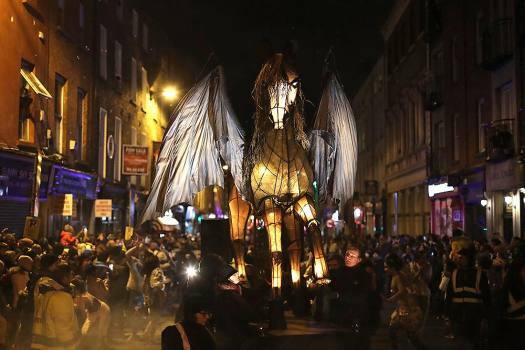 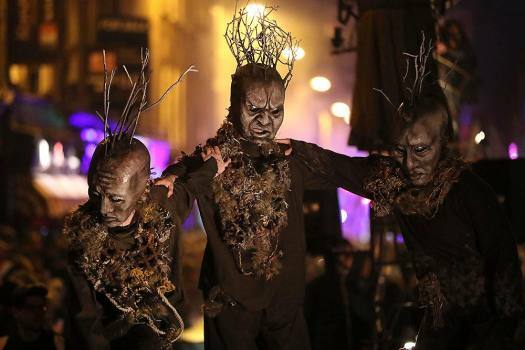 People watch the performance as floats inspired by or depicting characters from Bram Stoker, are paraded through the streets during the Bram Stoker Festival in Dublin, Ireland. 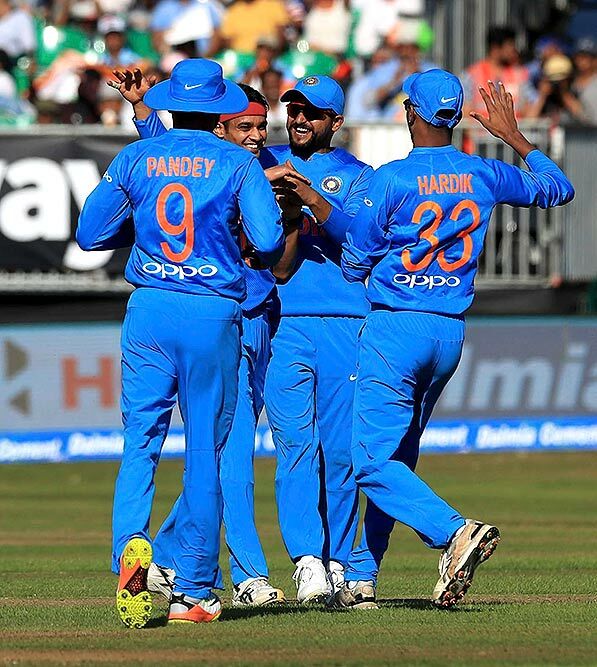 Siddarth Kaul celebrates taking his first wicket on his debut for India during the Second International Twenty20 cricket match against Ireland at Malahide, Dublin. 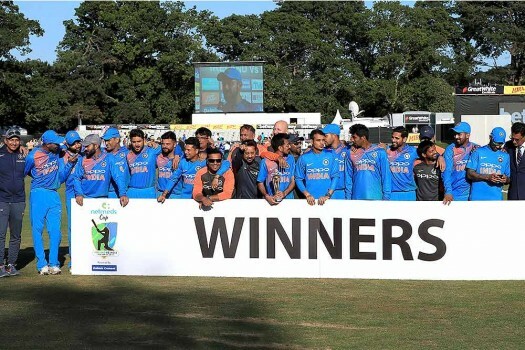 The India team celebrate with the trophy at the end the Second International Twenty20 cricket match against Ireland at Malahide, Dublin. 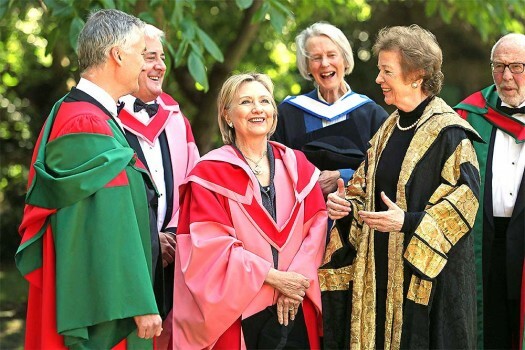 Hillary Clinton poses for the media with Chancellor of the University Dr Mary Robinson, right, after receiving an honorary degree from Trinity College Dublin. 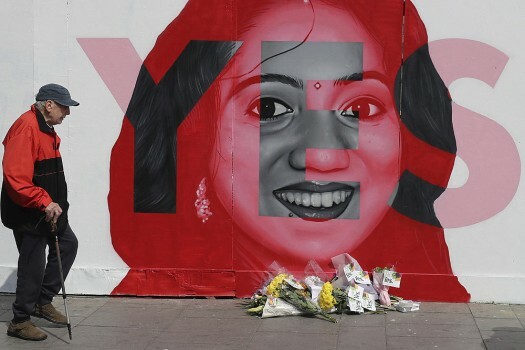 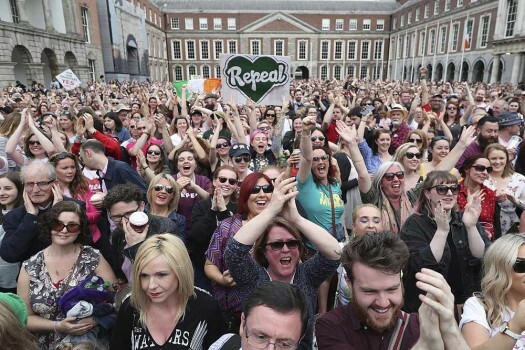 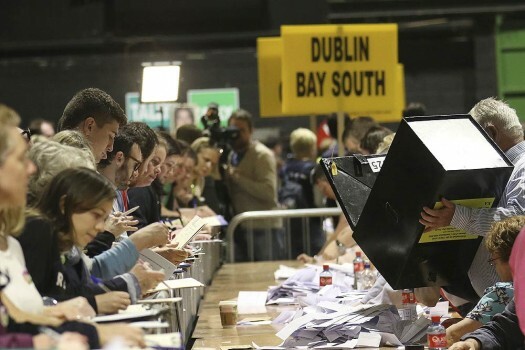 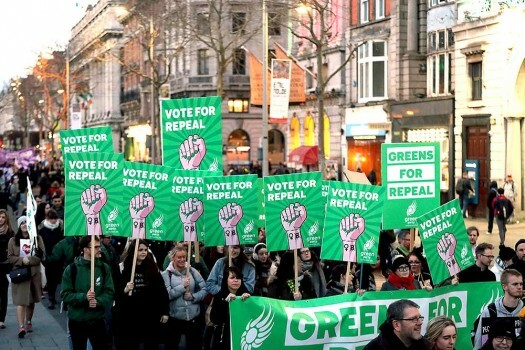 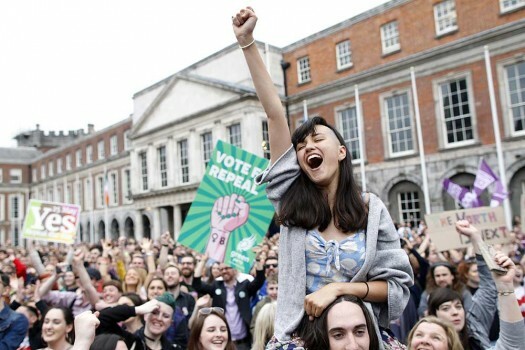 Counting of votes begins in the Irish referendum on the 8th Amendment of the Irish Constitution, in Dublin, Ireland. 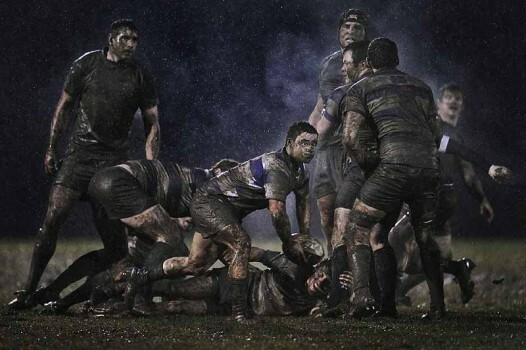 Ray McManus, of Ireland, won second prize in the Sports Singles category, which shows a rugby match between Old Belvedere and Blackrock in Dublin. 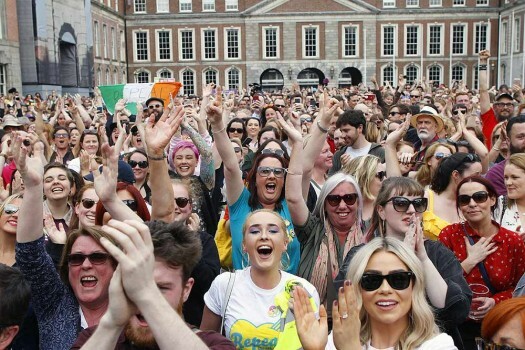 The top two teams in each of the 10 groups will qualify for Euro 2020, which for the first time will be staged in 12 different venues across the continent.